There's such a large number of things to do in the vicinity of Pleasure Cove Resort, and what a great spot for camping it is. The folks who look after the campground and the competently looked after facilities have folks coming from near and far. You need to get out of the house, and Pleasure Cove Resort in California is a really great spot to spend some time. All the good local attractions around here and the nearby outdoors recreation will make you pleased you came. at Sugarloaf Ridge State Park while you're here at Pleasure Cove Resort. 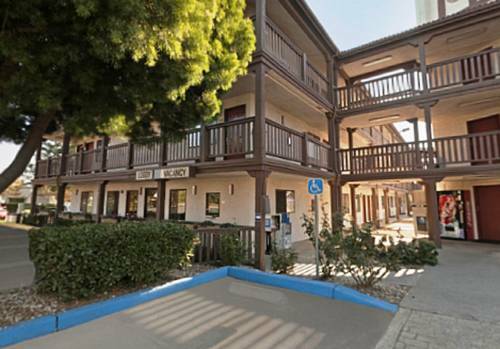 If you are looking for a marina, Lake Berryessa Marina Resort is nearby. 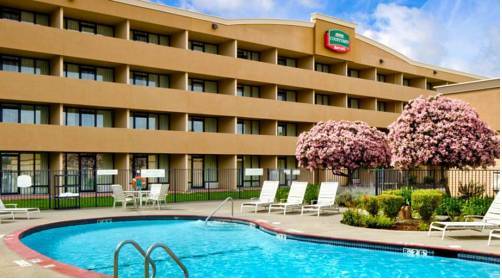 Outdoors recreation in the vicinity of Vallejo-Fairfield, California, the metro area neareast to Pleasure Cove Resort. Find info on campgrounds, marinas, hiking trails, ski resorts, lakes, beaches, parks, whitewater, golf courses and more.